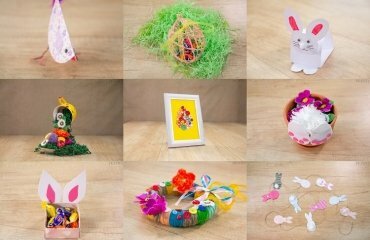 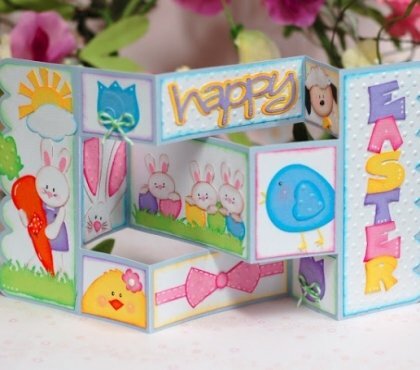 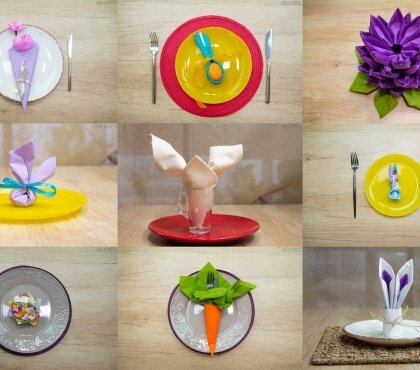 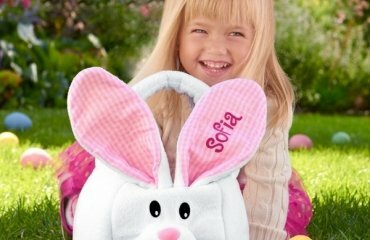 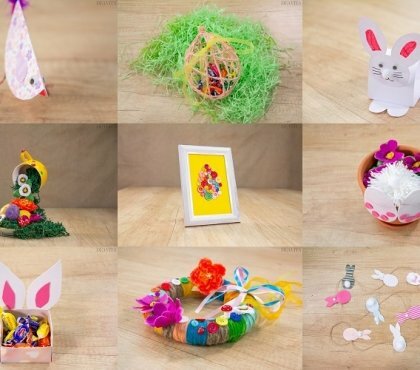 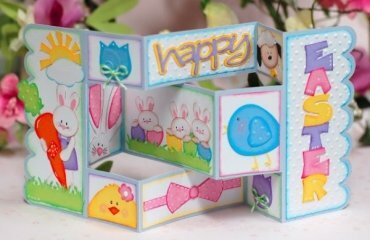 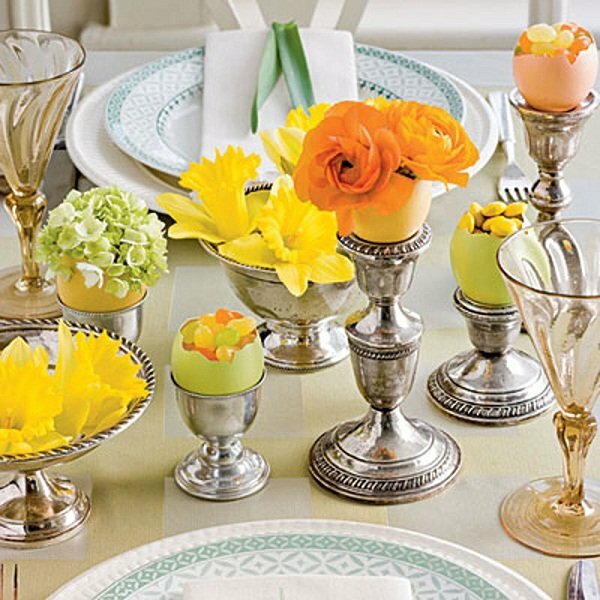 How to make stylish and unique Easter dinner table decorations? 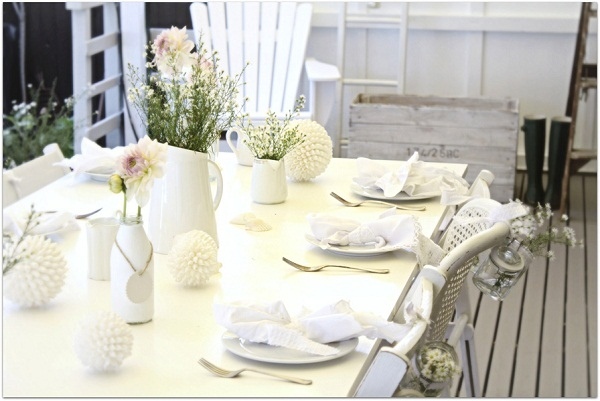 It is traditional to gather the family for lunch or dinner, to celebrate the holiday. 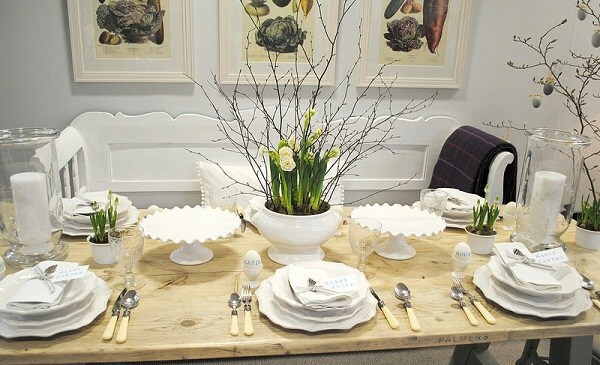 Welcome your guests with a beautifully set table. 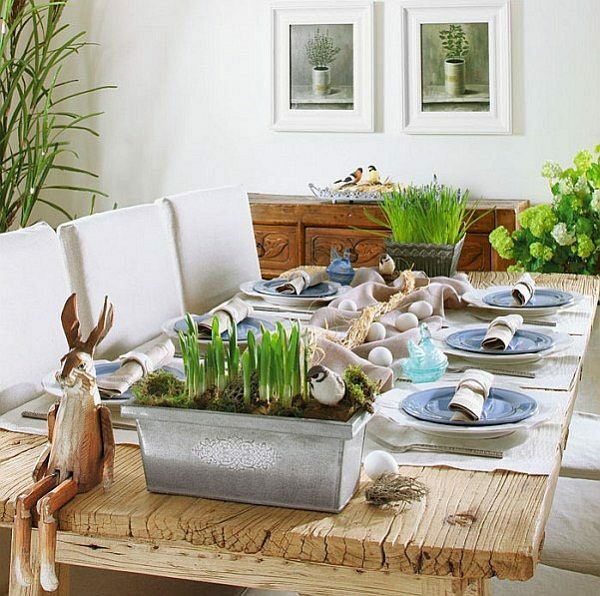 Here are some decorating ideas for the festive table and what you should pay attention to. 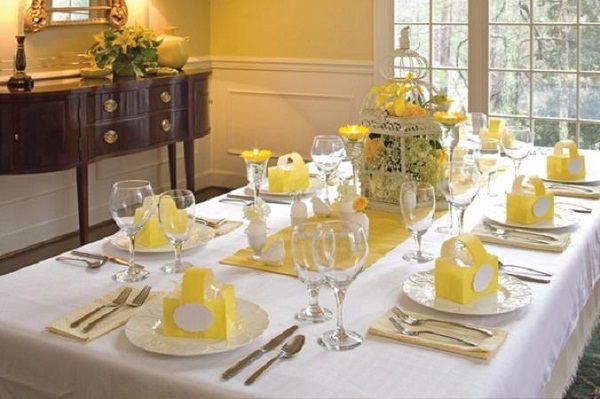 There are people who prefer single color decor, such as blue, green or purple, others would choose a combination of colors, for example, from blue and yellow, green and white, or various pastel colors. 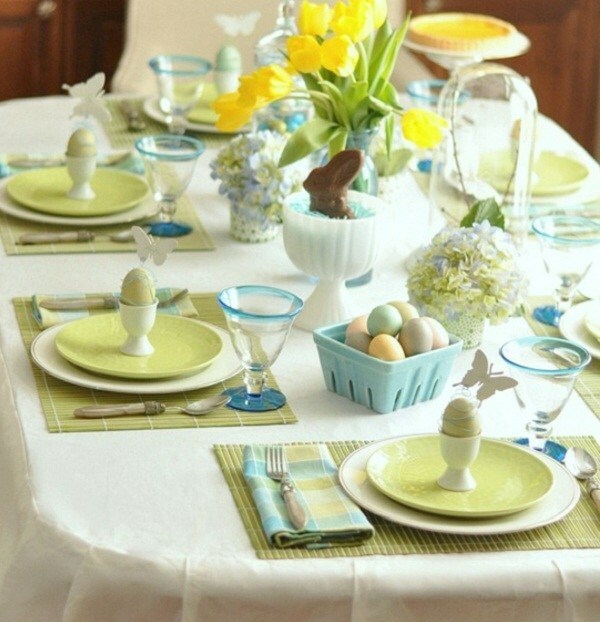 If you like a multi-colored decoration, you can choose one color to be the dominant. 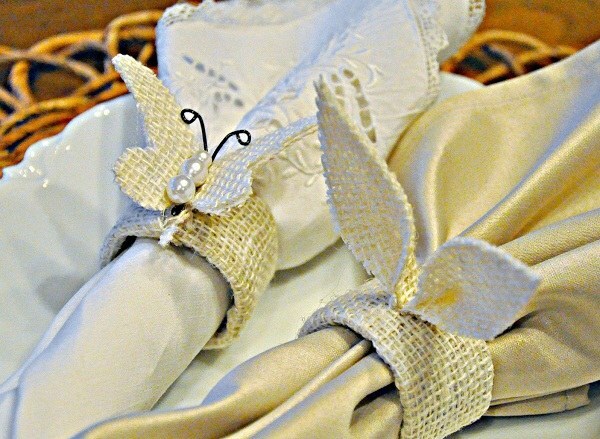 This color can be a basic one and usually this is the tablecloth. 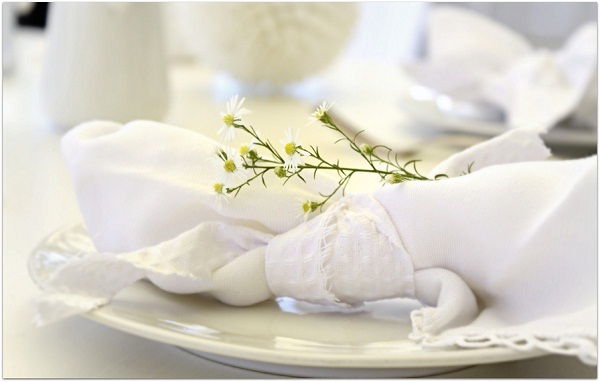 The dishes and the napkins can have matching or contrasting colors but all the elements should be in accordance with your main theme – whether floral, funny animals, rustic or vintage. 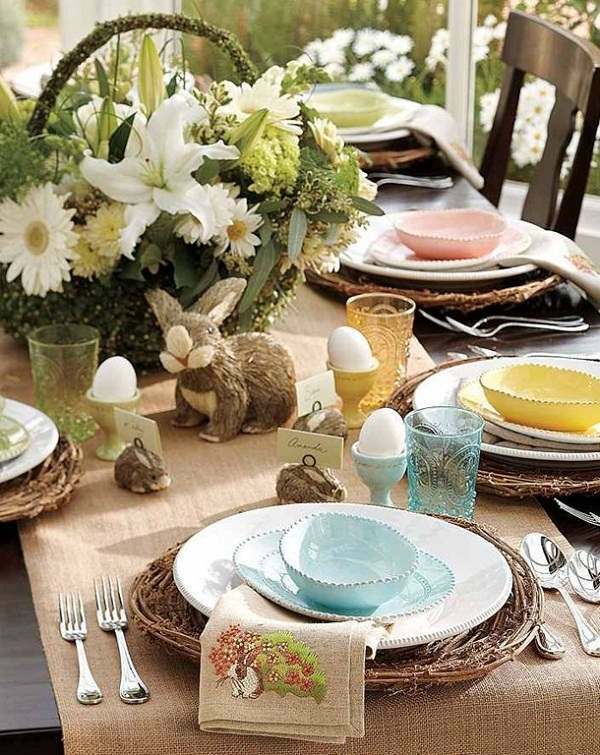 Choosing the theme for the Easter dinner table decorations often defines the whole decoration and the choice of elements. 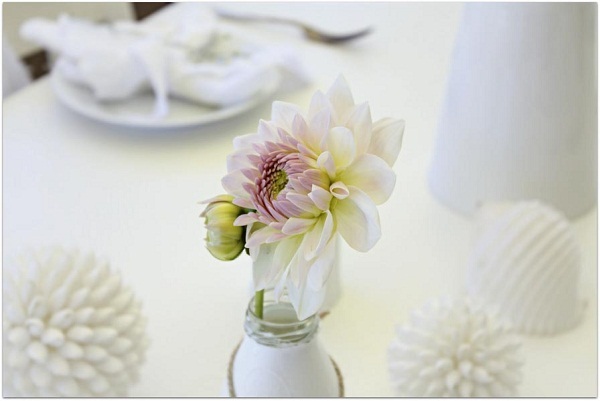 The bouquet should not be a missing element of the holiday table. 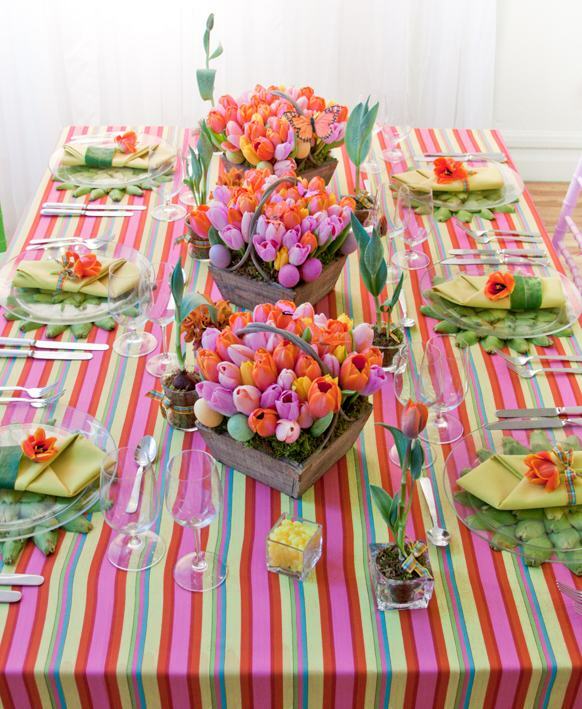 After all, we associate spring with fresh, colorful flowers. 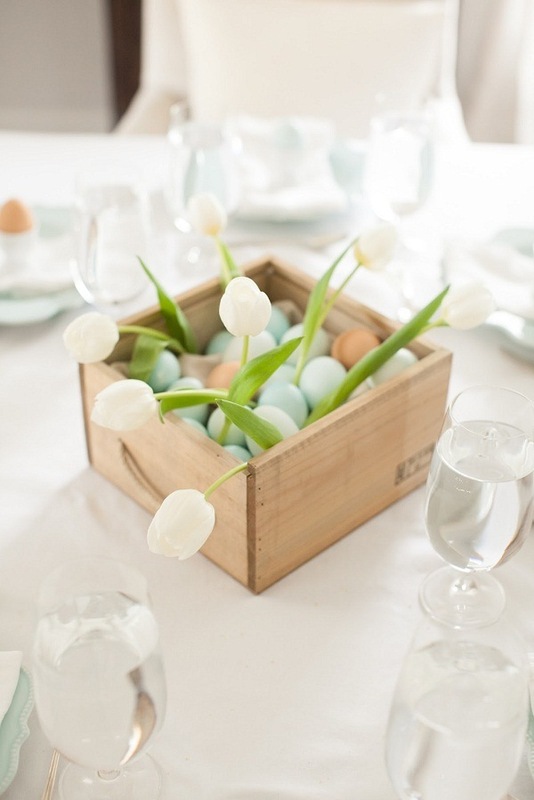 The selection is great – fragrant lilacs, expressive red tulips or delicate lily of the valley. 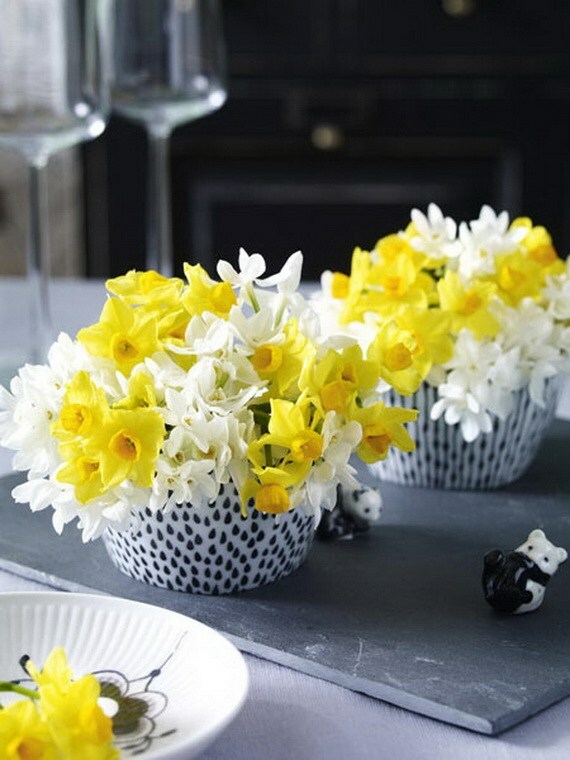 Take advantage of the variety of flowers at this time of year and add a beautiful bouquet. 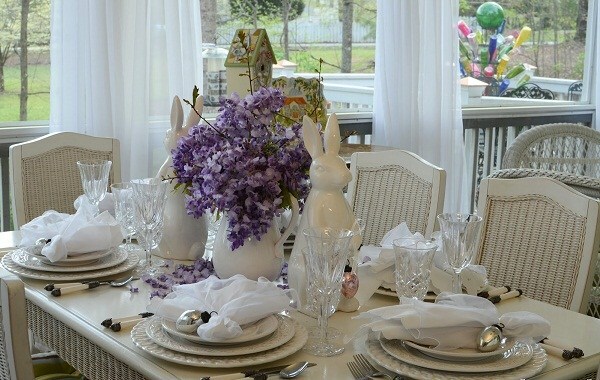 Make sure that the vase or floral elements are not too big, so they do not interfere with the conversations. 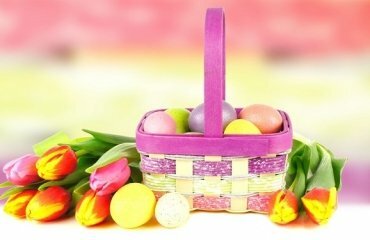 You must also be careful with the scent. 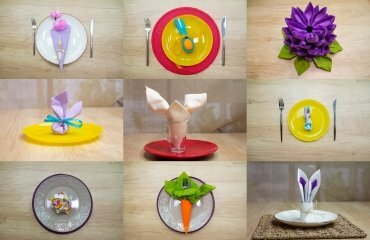 There are scents that disturb the appetite. 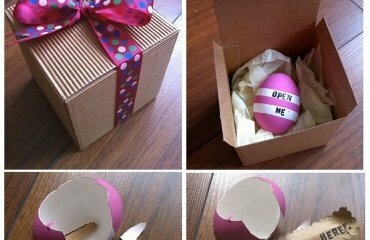 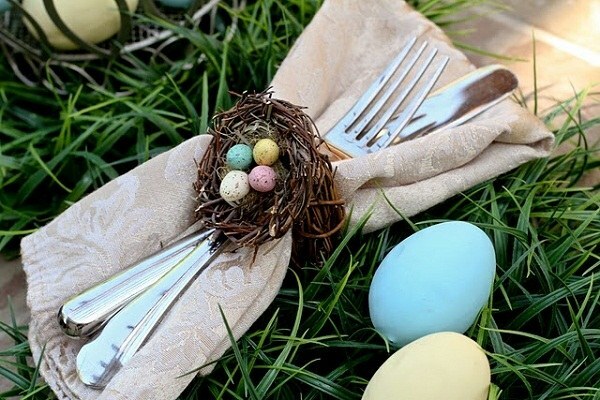 Do not forget the eggs! 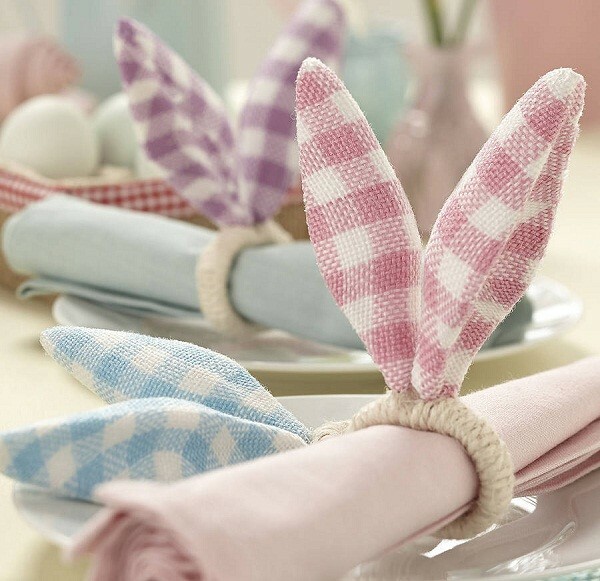 They are after all the main subject in this holiday and must be a part of the Easter dinner table decorations. 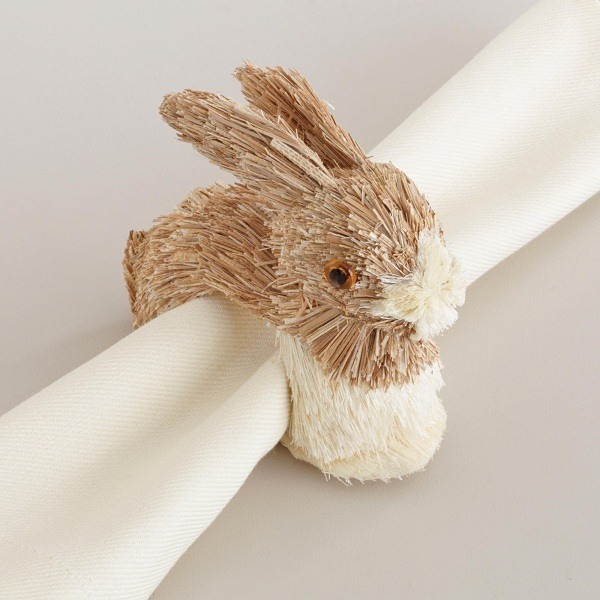 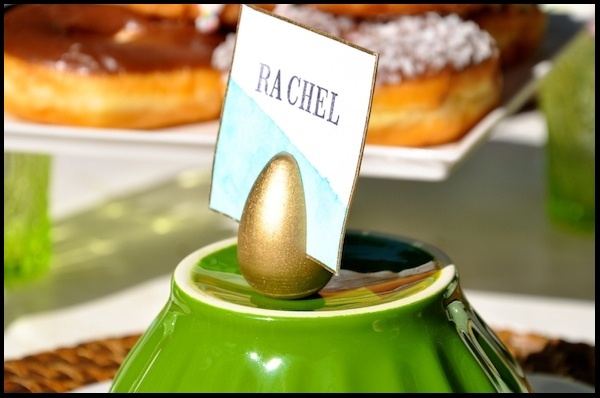 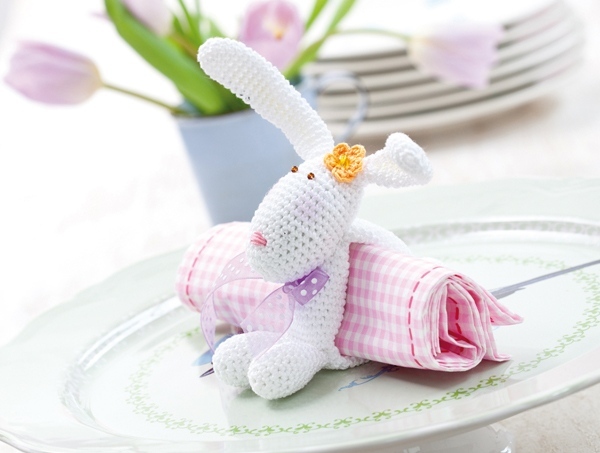 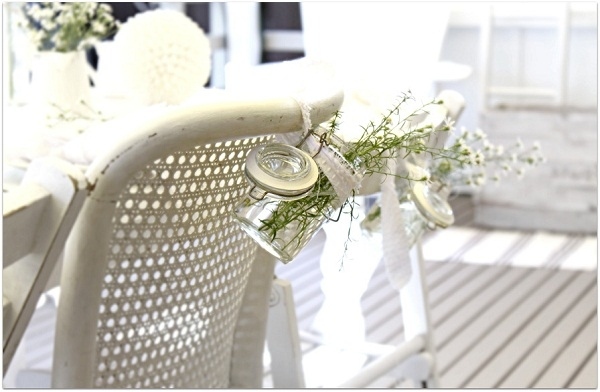 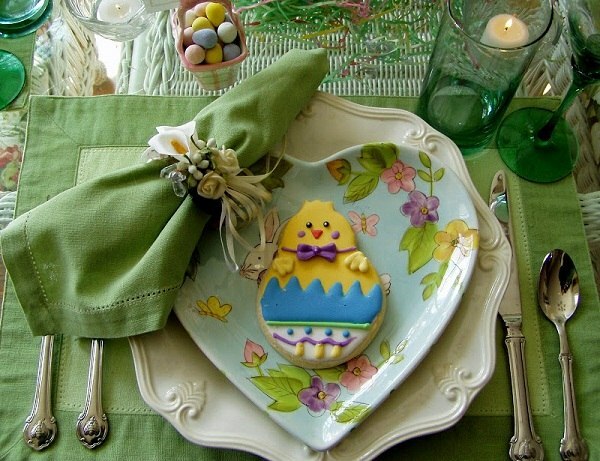 Decorate the chairs, add accent napkin rings and enjoy your Easter!